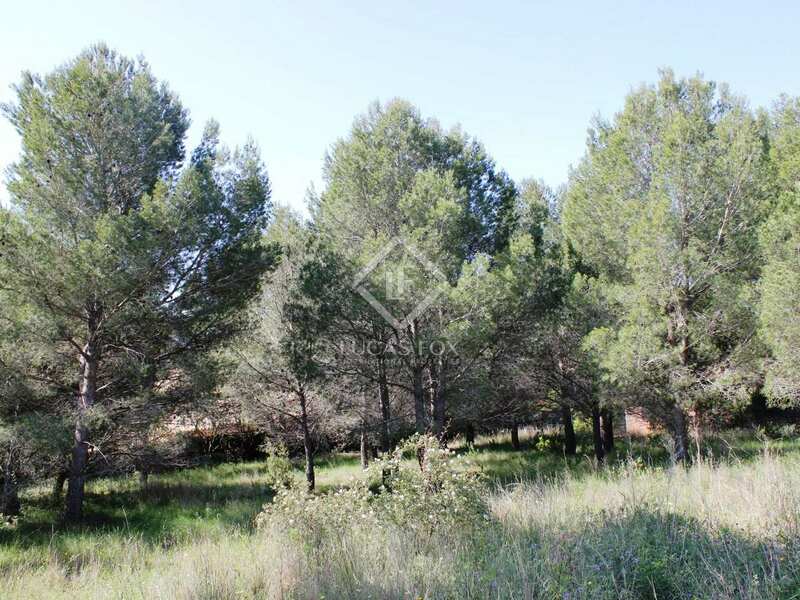 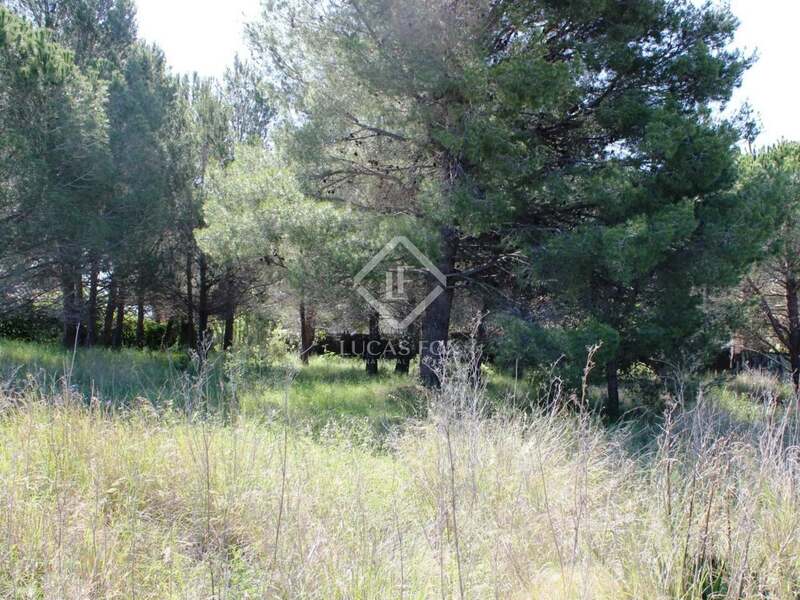 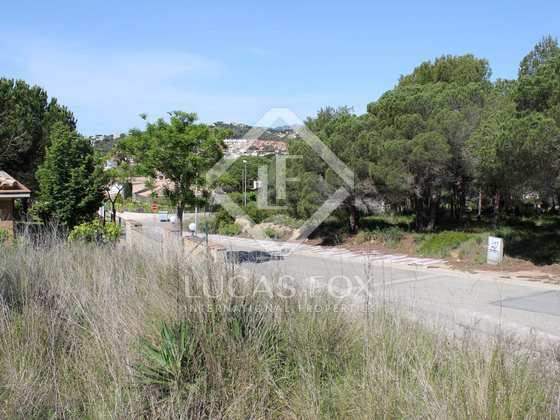 This plot of land is located on the fringe of the Sa Conca / La Gavina residential area in S'Agaro, the most exclusive village of the Costa Brava. 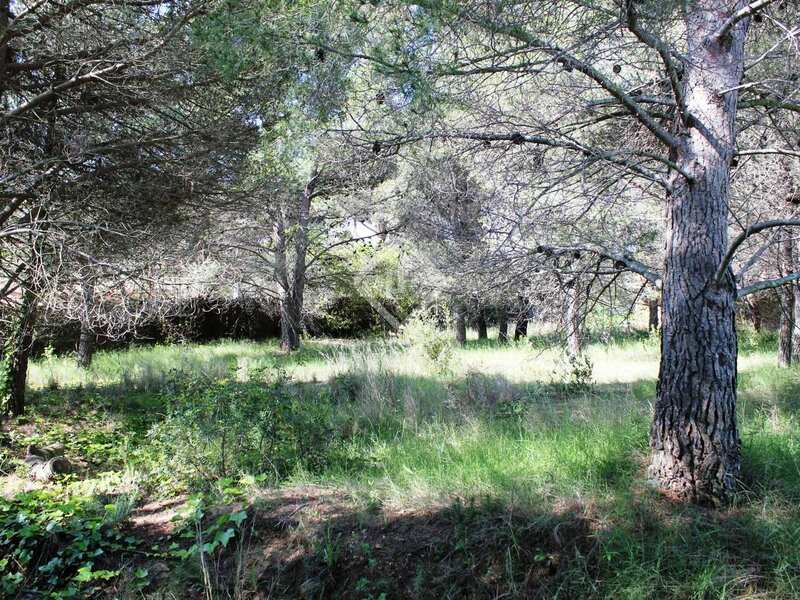 It is a flat plot of land, ideal for building a luxury home next to an exclusive beach (Sa Conca) and just a few metres from gourmet restaurants and shops, cafes, etc. 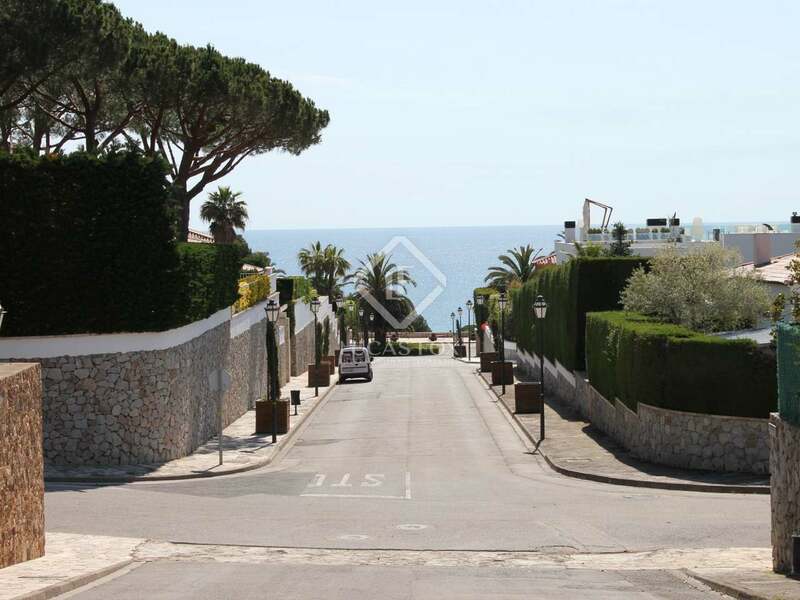 A house built here would boast a lovely flat garden and sea views from the first floor. 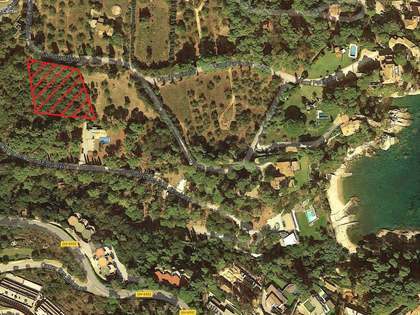 In this area you can build a luxury house of 400 m² with a ground floor and first floor plus basement. 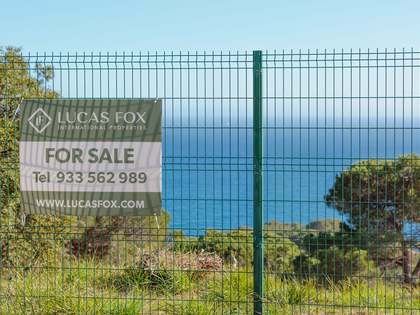 A wonderful opportunity for anyone looking to build their dream home by the sea. This plot is on the edge of the prestigious residential area of Sa Conca, near La Gavina and a short walk from the beaches of Sant Pol and Sa Conca. 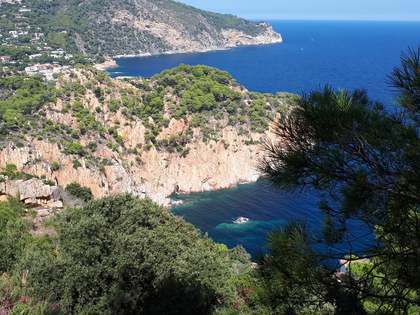 Exclusive restaurants at Sant Pol Beach are just a few minutes' walk away. 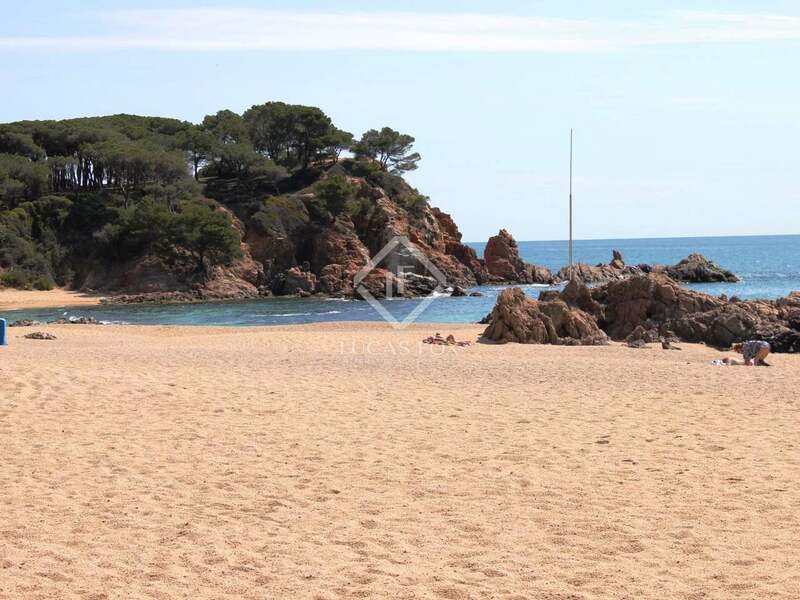 A few minutes' drive (2 km) from the town of Sant Feliu de Guixols and only 3 km from the town of Platja d'Aro with its excellent shopping facilities and a wide variety of bars and restaurants. 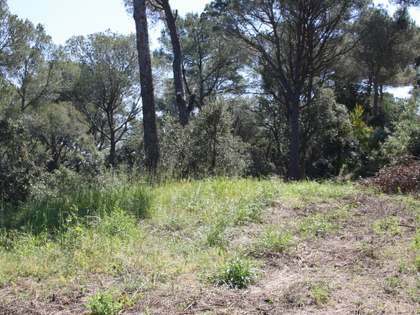 The oldest golf course on the Costa Brava, Sta. 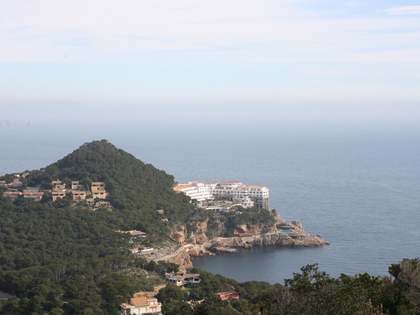 Cristina, is just 10 minutes away by car (7 km) and Mas Nou golf course is just 12 km away. 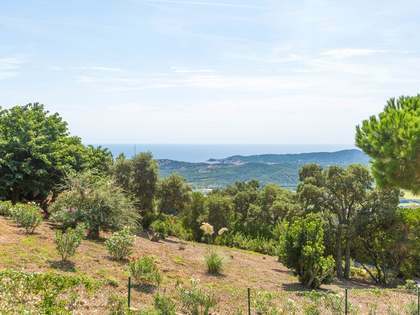 The city of Girona and its international airport is only 30 km away, while Barcelona is just 115 km from the house.